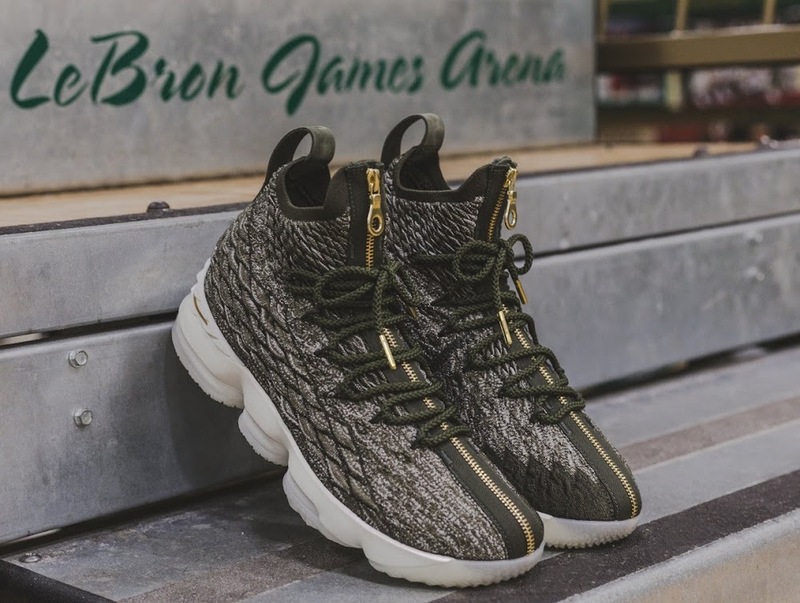 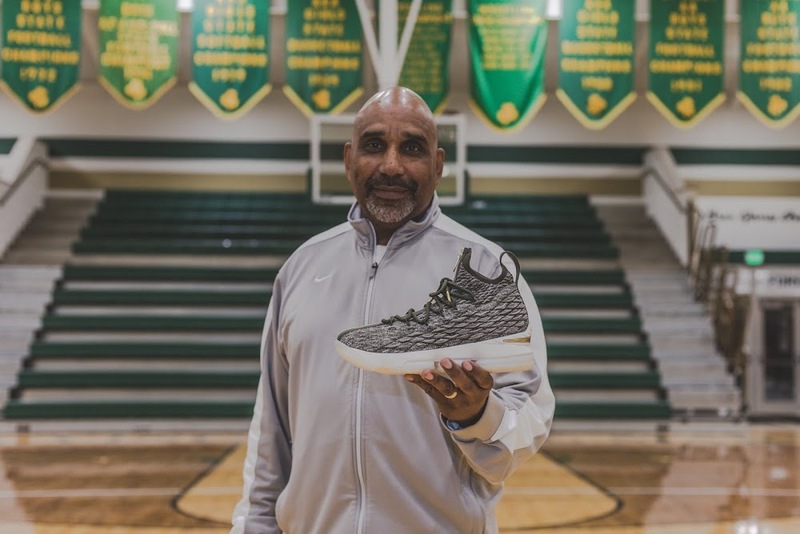 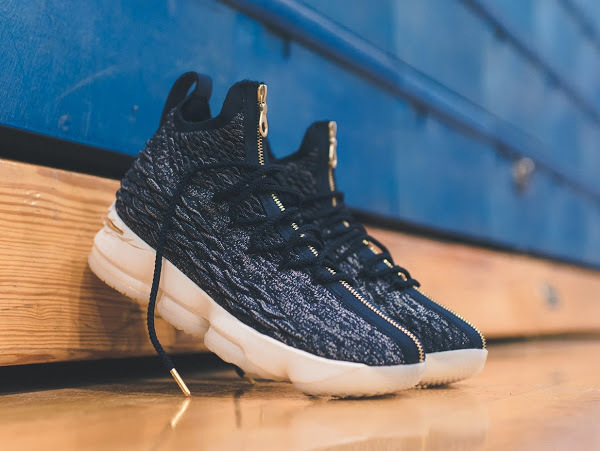 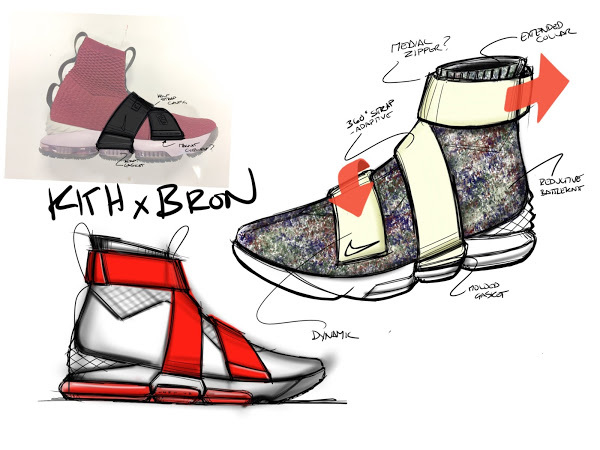 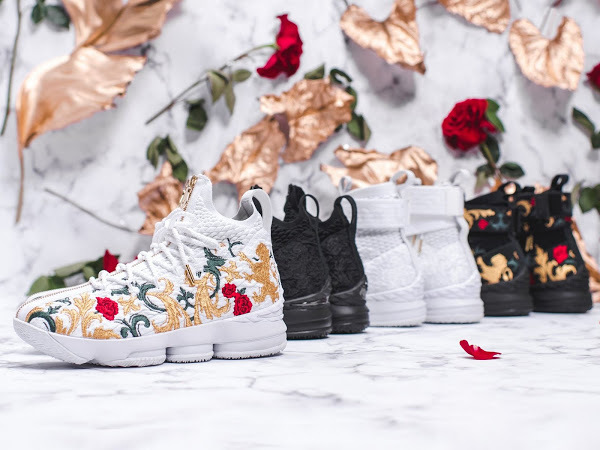 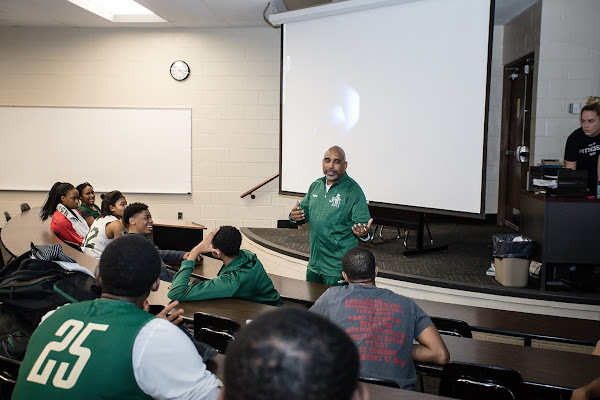 Following a special premiere of the Long Live the King documentary a special pair of LeBron 15s has surfaced designed to commemorate LeBron James’ journey at the St. Vincent St. Mary High School. 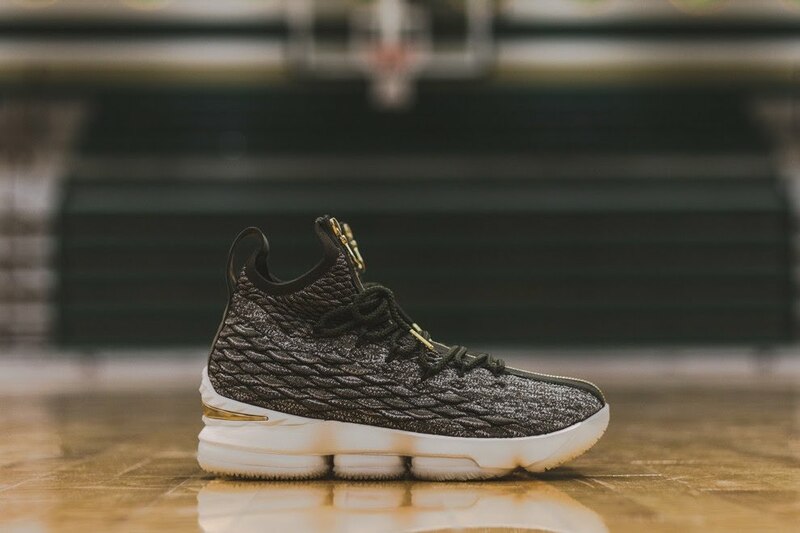 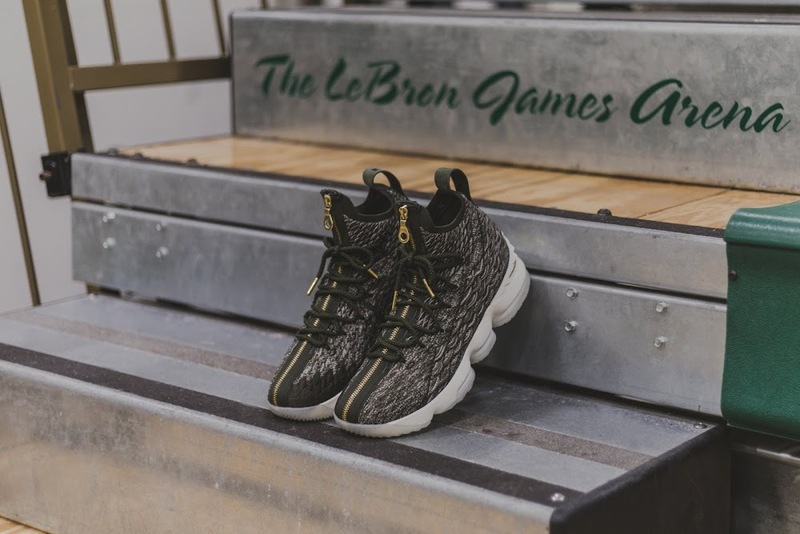 As a part of a special screening in Akron, 40 “SVSM” pairs of the KITH x Nike LeBron 15 were donated to the school boasting its signature deep forest and metallic gold color blocking. 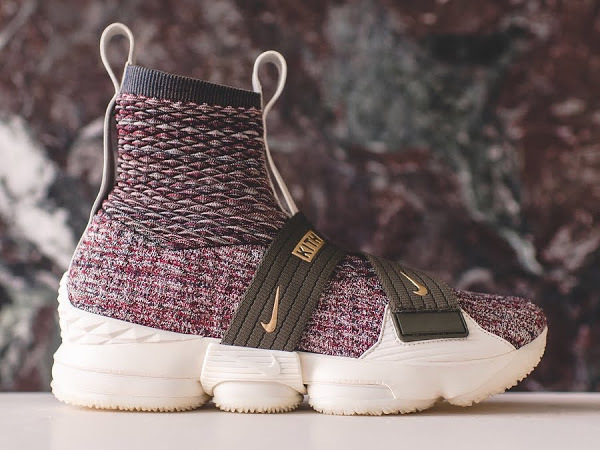 Take a look at the special colorway above and let us know if you’re fed up with Kith producing sick styles with no information whatsoever regarding the actual release. 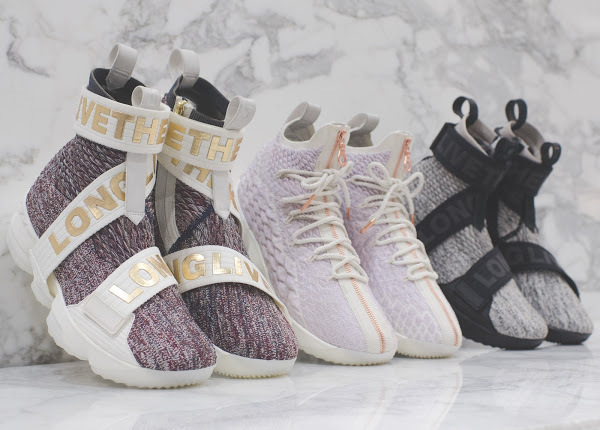 We’re ready!